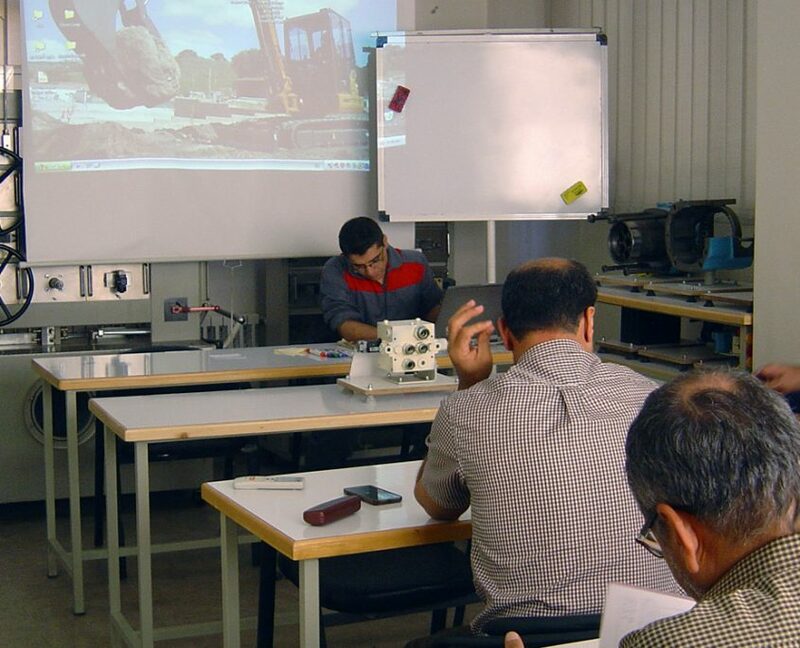 One of the fundamental principles of Hydrotest Engineering Group is training. 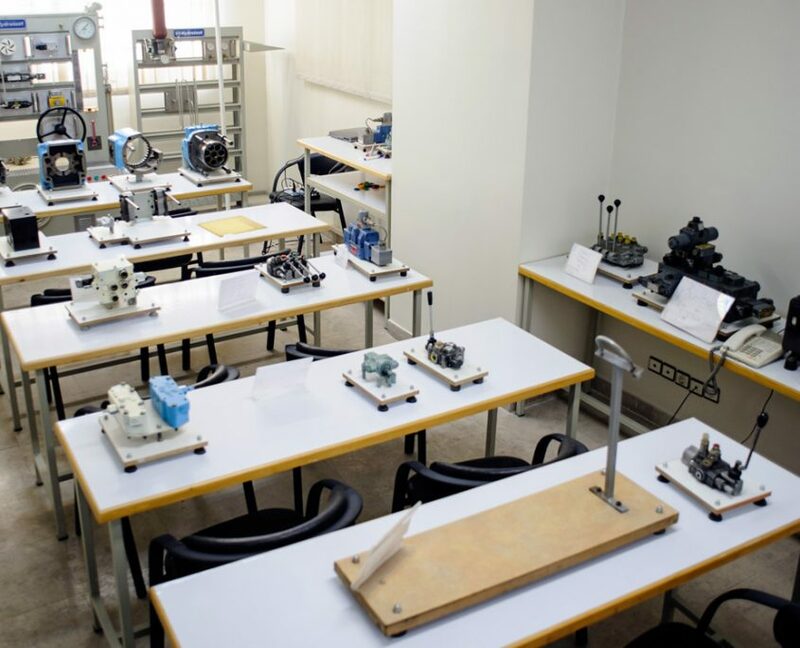 Our Training department’s classes are equipped with 6 sets of training stands plus different cutaway parts and models. 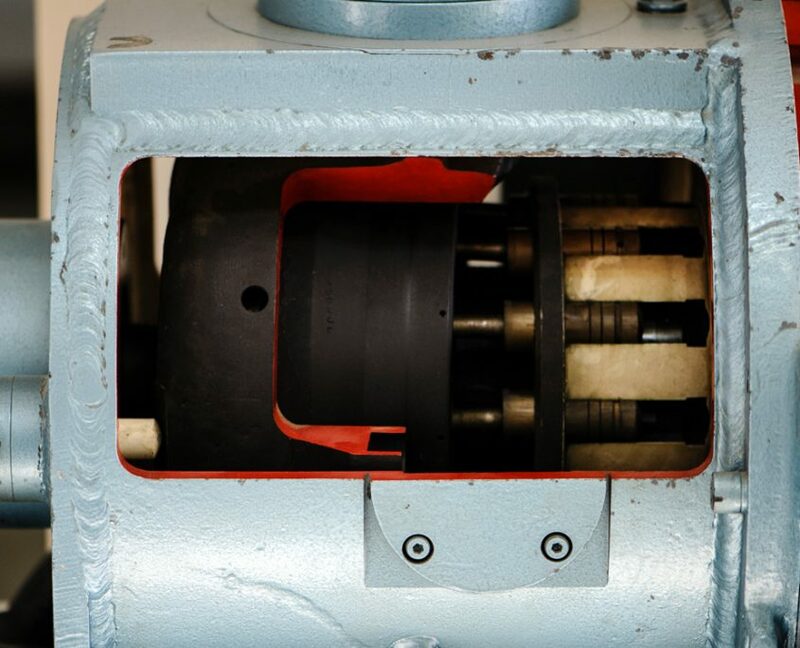 We train the interested people in three levels (Preliminary, Intermediate, Advanced) of hydraulic skills. 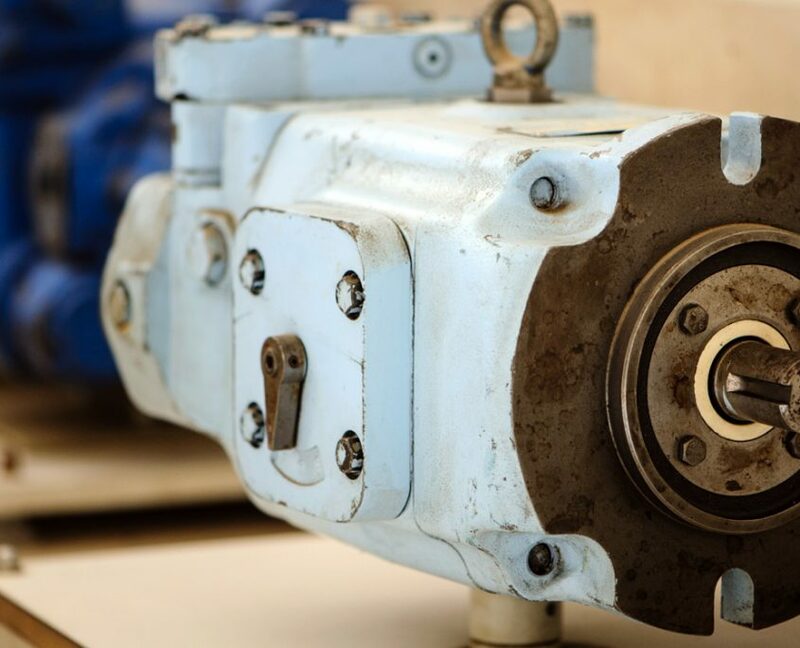 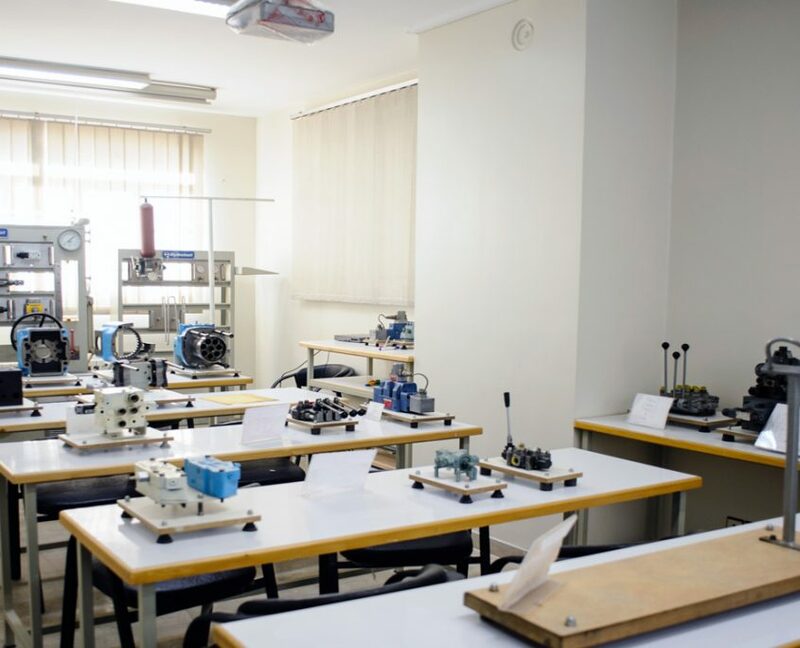 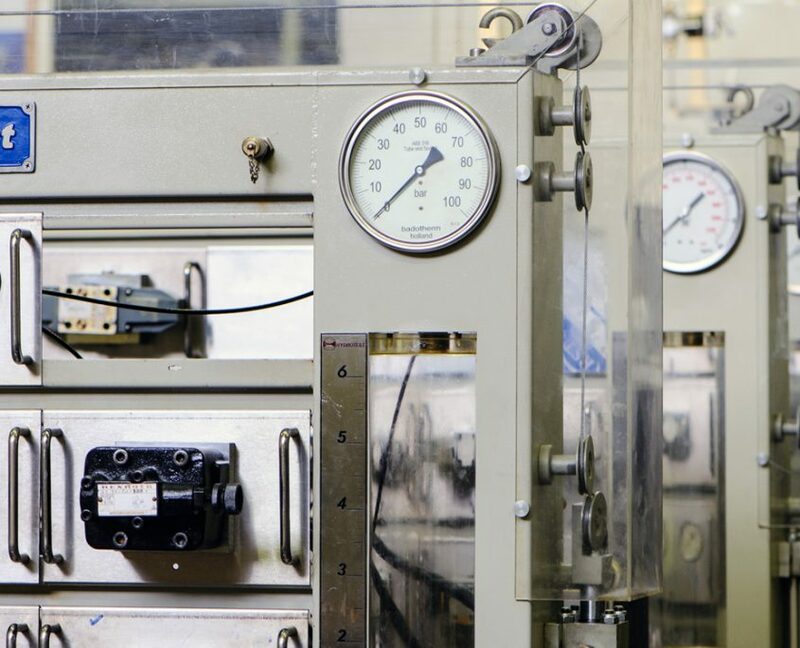 Our existing training facilities conform to the international standards and beside the common hydraulic courses, we are prepared to present special courses for special hydraulic system and equipments that might be requested by our clients.